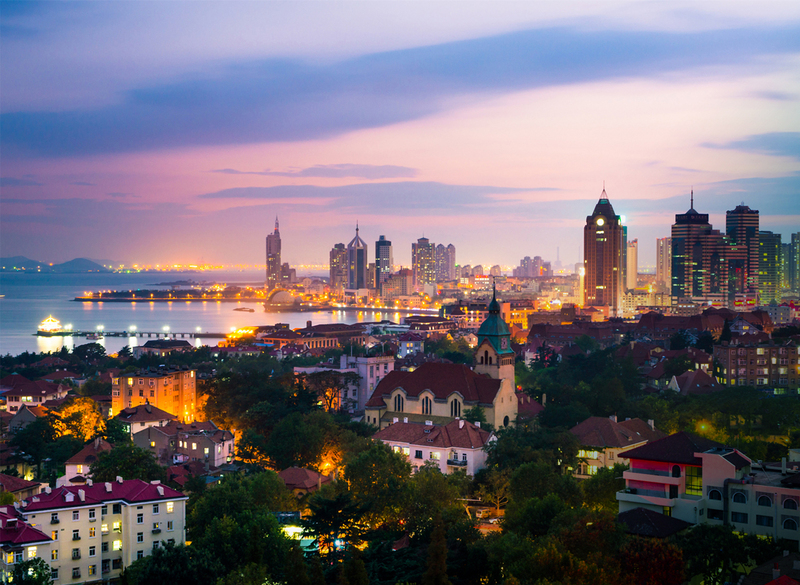 The IEEE ROBIO 2016 conference will take place from Dec. 3 – Dec. 7, 2016 in Qingdao, China. 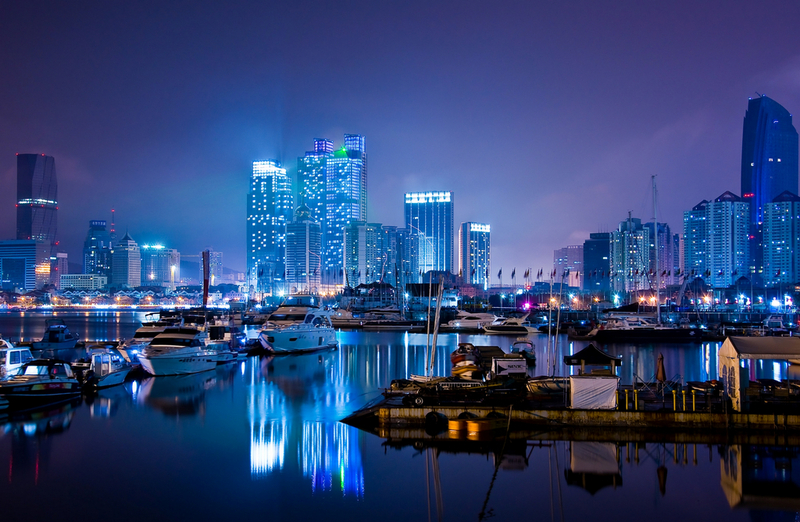 Qingdao is a civilized and sanitary city, and ranks among the top 10 of economically dynamic and excellent business cities in China. 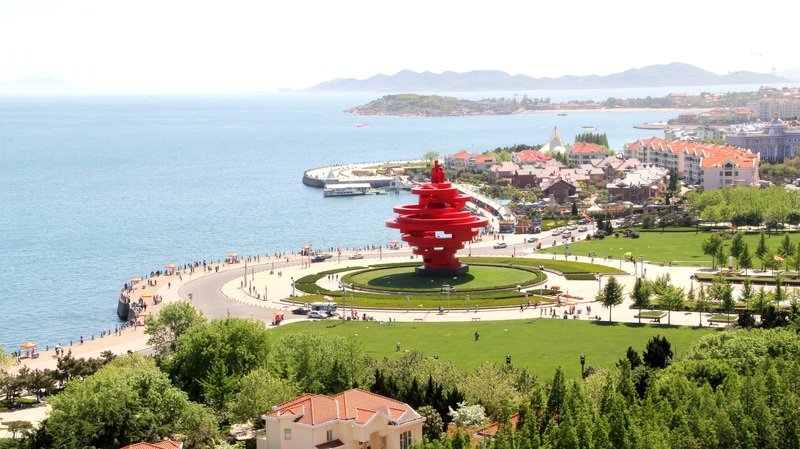 It is also the Chinese center for marine research, the first city for national technology innovation pilot projects, a national model city for environment protection and a national garden city. It has won the “Chinese Habitat’s Best Practice Prize” as well as “China Investment Environment Gold Medal City”. The theme of the ROBIO 2016 conference is “Robots Serve for the Ocean”, reflecting the ever growing interests in research, development and applications in the dynamic and exciting areas of ocean applications and robotics, such as aquiculture, ocean observation and biomimetics. The ROBIO 2016 promises to be a great event for researchers and scholars in robotics and biomimetics areas, with attractive technical and social programs. The ROBIO 2016 conference invites high quality original research and development papers in all areas related to robotics, biomimetics and related topics. Original papers are solicited in all related areas of robotics and biomimetics. Full papers must be submitted in PDF format prepared strictly following the IEEE PDF requirements for creating PDF documents for the IEEE Xplore. For detailed format information, please visit the conference website. 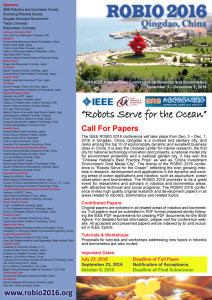 All accepted and presented papers will be indexed by EI and included in IEEE Xplore. Proposals for tutorials and workshops addressing new topics in robotics and biomimetics are also invited.